The key driver at TH Capital would be Naysan Munusamy, possessing extensive experience in investing in and fund raising for startups. 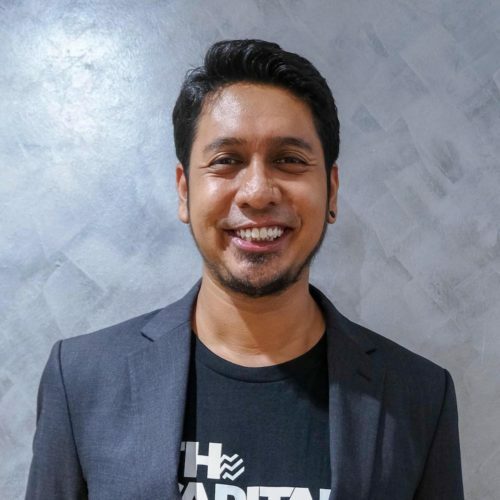 He has co-founded MoneyMatch, an emerging FinTech startup approved by Bank Negara Malaysia in the FinTech Sandbox and was the Founding COO of pitchIN, an Equity Crowdfunding platform licensed by the Securities Commission of Malaysia. He also formerly served as an Executive Director in Goldman Sachs (Hong Kong) and possesses an Executive MBA from the University of Strathclyde, Glasgow. 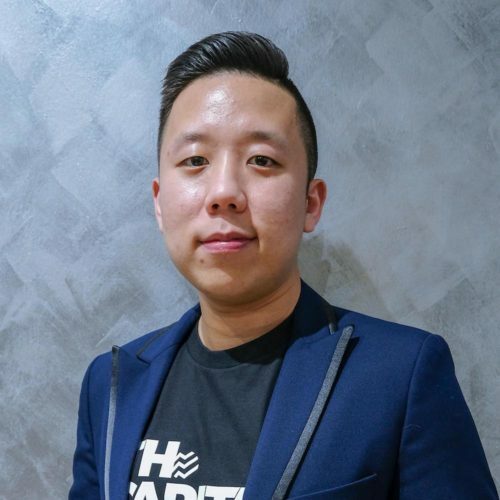 Ever passionate in business expansion, Teoh Wei-Xiang is the brainchild behind the creation of TH Capital with a strong drive towards elevating the startups in Malaysia and eager to leave a footprint to foster the growth of these digital businesses in our growing nation. 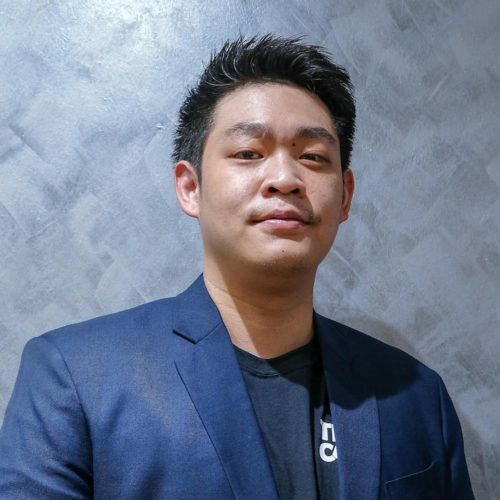 He has led one of his founding companies – C27 (a brand innovation and digital marketing company) to rapid growth from a humble beginning of 3 personnel into a dynamic team eclipsing 40 staff with major corporate clients both in Malaysia and overseas. 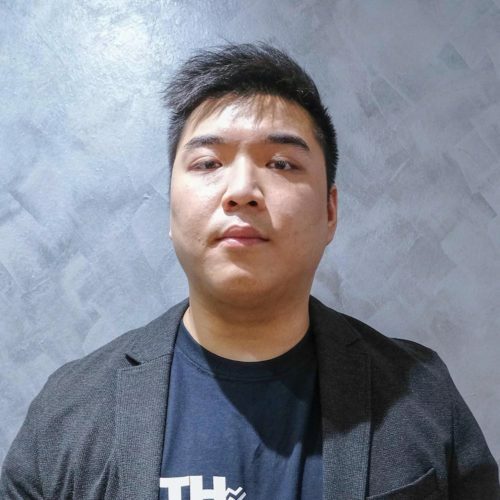 A strong business leader with invaluable hands on experience in multiple sectors, Bengamin Bong is a fellow Founding Partner and is currently leading the Kha Seng Group which is a fast growing conglomerate of companies with a proven track record in retail property development. Ben’s wide array of network and connections both on the domestic and international scene serves as an excellent platform of opportunity for additional investments and regional expansion, which aligns to our vision and mission. A tactician in nature, Richmond’s philosophy in identifying areas of synergies and cost saving initiatives enables him to be the ideal leader in the areas of project management and resource planning for TH Capital. Currently a Management Consultant in EY, he possesses the necessary experience to materialize our vision into reality having performed engagements involving a restructuring of a national airline company and setup of a sovereign wealth fund. 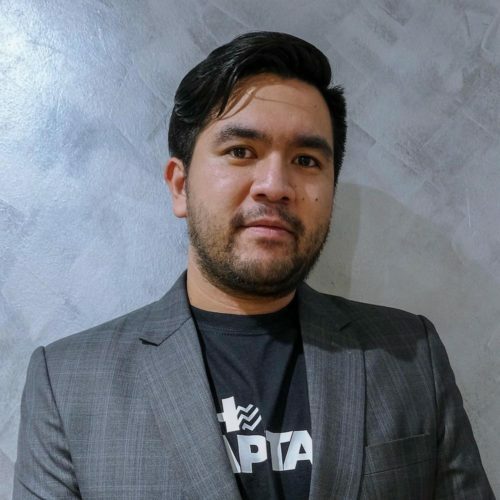 As one of the founders and directors at C27, one of Malaysia’s leading Digital Agencies, Shazy brings his technical and product expertise to inform his role as a GP in TH Capital. Previously, he was also the founder and CEO of a game studio, 27Rabbits, and was invited to GDC in San Fransisco to represent Malaysia. His experience working in startups and as a product manager gives a holistic view to management and monitoring, providing more value to both the portfolio companies and the investors of TH Capital.